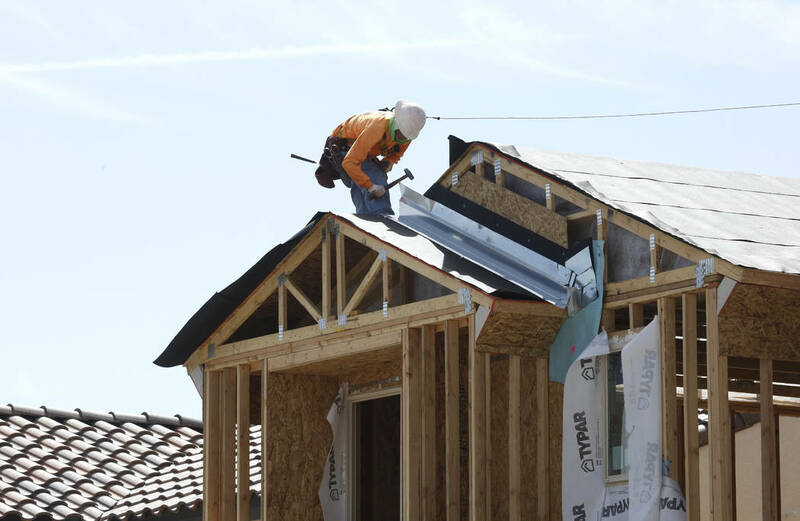 Southern Nevada homebuilders finished 2018 on an upbeat note and the year’s closings turned out to be the strongest since the Great Recession. Prices also set a record for single-family homes, creating an opening for more affordable attached housing. Don’t expect 2019 closings, however, to match the gains during the last couple of years, according to Las Vegas-based Home Builders Research. December’s 998 new home closings were nearly 3 percent higher than 2017, bringing the year-end total to 10,669 or 14.2 percent higher for the year, the firm noted. 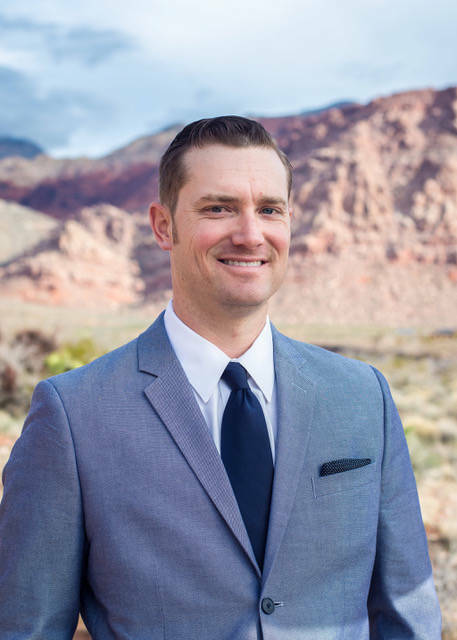 “Now that the calendar has turned to 2019, we can look back at the past 12 months and say, without a doubt, 2018 was a very successful year for the Southern Nevada housing industry,” said Home Builders Research President Andrew Smith. “While the overall hard numbers discussed thus far show some of the positives the new home segment can claim for 2018, breaking the year down shows the market has been moving into a slight correction and that the large sales totals reported at the beginning of 2018 did not sustain through the entirety of the year,” Smith said. The fourth quarter paints the picture when there was a year-to-year decline of 19.5 percent, Smith said. In looking at 2019, Smith said don’t expect the same growth in the market as in 2017 and 2018. No one should think, however, that it will be a “bad year,” he added. Home Builders Research is projecting a drop of 5 percent for new home closings and permits and closer to 10 percent for resale closings. Single-family resale closings fell 7.8 percent in 2018. There have been some bright spots. One exception to the decline in recent months has been North Las Vegas where net sales by 40 percent from the fourth quarter of 2017. “The introduction of three major master-planned communities (Villages at Tule Springs, Valley Vista and Sedona Ranch) as well as the relative affordability of homes in North Las Vegas are the biggest reasons for this,” Smith said. New homes permitted dipped 5.6 percent in December to 679, but year-over-year for 2018 saw 11,065 permits, an increase of 11.3 percent, Smith said. That is also a total that hasn’t seen since 2007, he added. This is the fourth consecutive year permits and home closings have increased since a slight dip in 2014, Smith said. No one should be concerned, however, about any overbuilding, Smith said. From 2001 to 2010 the average difference between the annual closings and permit totals was 18.8 percent, Smith said. Since 2011, that average difference has decreased to 6.7 percent, he added. “We take this as a sign that builders have been careful to avoid over-building or spec-building since the Great Recession,” Smith said. The biggest change continues to be in the more affordable attached housing market with 1,342 units closed in 2018, a gain of 97 percent over 2017. Single-family home closings made up 9,327 of the total, a gain of 7.7 percent. As for prices, Smith said the median new home closing price in December for all product types was $396,994, which was an increase of 7 percent from December 2017. This is the highest median new home price that Home Builders Research has traced since 1990, topping the record of $394,203 in August, Smith said. Five of the 12 monthly median closing prices reported in 2018 were record highs, he said. When looking only at the single-family residential homes, that segment of the market posted a new record of $408,193 inDecember, the third time in 2018 it topped $400,000 Smith said. The attached home closings were $286,705, a dip of about a half-percent from December 2017, the firm noted. Median resale prices “trended sideways” during the past few months despite the seasonal slowdown in sales volumes, which is not an uncommon trend at this time of year, the firm noted. “The expectation heading into 2019 is that pace of annual price appreciation will start to slow, particularly as the market reaches into the summer months of the new year — a period in which year-over-year comparisons will become more challenging,” the firm noted.